Take one look at Andre “Frenchy” Rheault dressed in his red, white and blue garb, and anyone will immediately see he loves his country. Rheault conveys this sense of pride throughout every aspect of his life. The inside of the Frenchy’s Lawn and Tree Service building on Elm Street reveals a wide array of patriotic emblems, ranging from statues and portraits of eagles to cardboard cutouts of Uncle Sam and Santa Claus. The bright orange and blue vans that drive around to serve the community are decorated with American flags, eagles and smiley faces. Frenchy’s Lawn and Tree Service has been in Denton for 29 years. Rheault has helped the community through volunteer work and fundraising. “I have people tell me they don’t feel that they’ve come into Denton until they’ve seen my vans and flags,” Rheault said. When Rheault recieved a citation for having too many flags on Frenchy’s Dallas Drive location, there was an uproar of protest in the Denton community over one of the most well-regarded figures in Denton having his patriotism punished. Dentonites sprung to action after hearing the news. A petition was created on change.org in protest and is currently at 6,517 signatures. 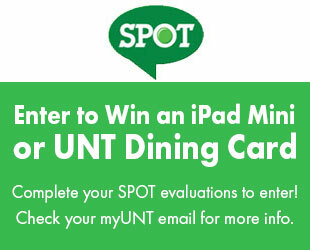 Not only Denton residents but people all across America have signed the petition in support. The Facebook group “SAVE FRENCHY’S VANS!” is currently 1,504 members strong. The Denton Code Enforcement Division claims that the number of flags Frenchy’s has displayed violates Denton’s wind device code. 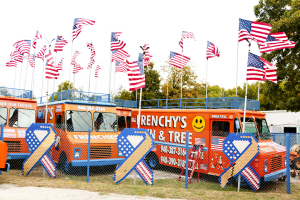 A fleet of orange, Frenchy’s trucks hoist U.S. flags above them. Through this code, any property owner must have a permit to fly more than one American flag, one Texas flag, and one other flag of the property owner’s choice. In order to fly more flags, one must apply for a permit and may only fly more flags for 30 days at a time, three times a year, for a total of 90 days. Many residents, including Rheault, fail to see how displaying a large amount of American flags can be considered marketing. The Code Enforcement Division has since told three other businesses on Dallas Drive to take down flags on their properties. In response, Rheault and several other businesses have formed the Dallas Drive Coalition, a way for neighboring businesses to work out issues among themselves. “When they’re stepping on one person’s foot, they’re stepping on all of us,” Rheault said. Reggie Hill, owner of Lone Star Car Wash, is a member of the coalition and supports Rheault’s actions. “The way things are going on in this country, we need to be as patriotic as we can,” Hill said. The Denton City Council held a meeting Oct. 28 and decided to make exceptions to the wind device code in response to the massive pushback, but it wasn’t without protest. 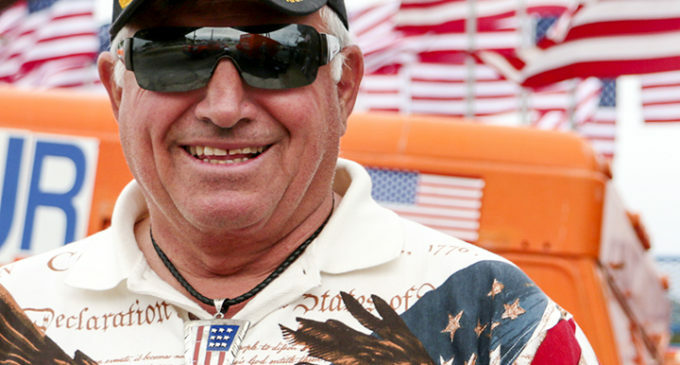 Jim Engelbrecht, one of two veterans on City Council, was concerned about watering down the flag’s meaning.